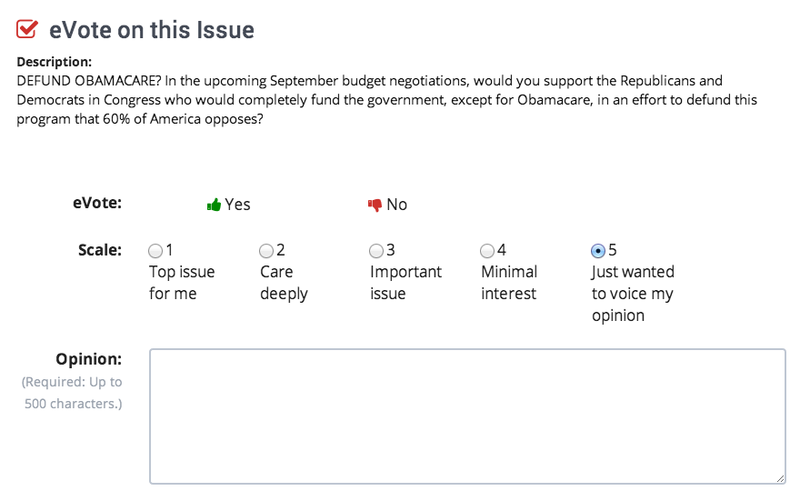 Voice your personal opinion, rate the issue, and leave an "eVote" whether you're for or against an issue. 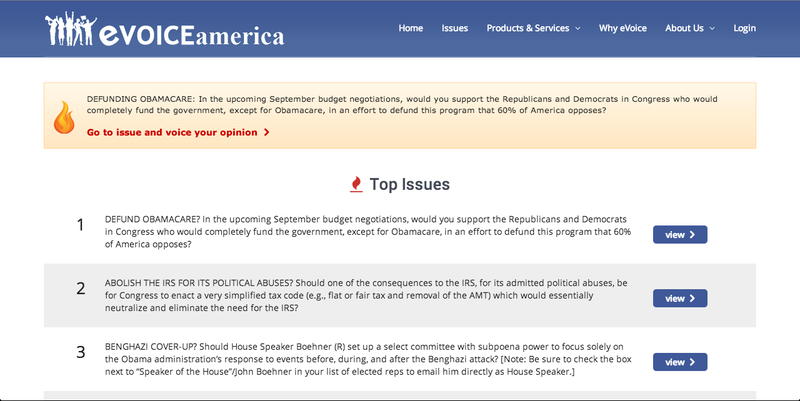 Send your personal opinions directly to Congress. Calculates all anonymous eVotes into Yes / No, majority precentages on all issues, nationally and by individual members of Congress. Instant access to all your elected represenatives in one spot. No more “not communicating” with your reps because you don’t know who they are or how to reach them. 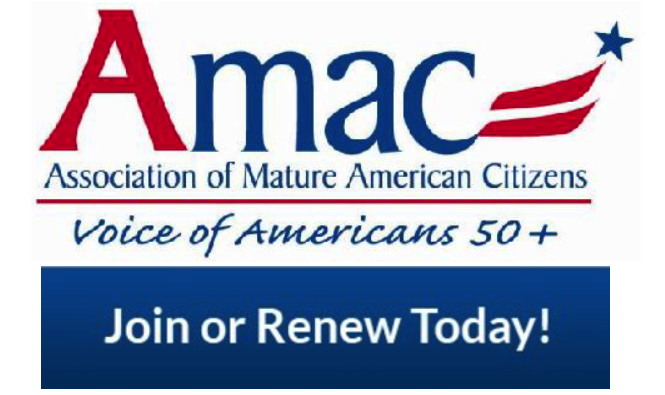 They are always on your eVoiceAmerica rep list and will be updated with every election or other change. Your personal ER list is determined by your residence address and zip+4 code. An elected rep list includes: President, 2 Senators, 1 House Representative, your Governor plus 6 others. eVoiceAmerica’s patented eVote feature enables it to document, quantify, and publish national and constituent issue-based majority percentages from all eVoiceAmerica user emails on all top issues, daily. Additionally, this information is available onsite to users, the media, DC reps, and other politically concerned organizations. When you submit your email to your Elected Reps, you can answer the above question to let your rep know if you would like to re-elect him/her. eVoiceAmerica's patented technology gives you "between ballot box" for the first time ever. You can vote once a day. eVoiceAmerica garners, calculates, and publishes the results daily for the previous day on site for users and as a Daily Data Report for organizations and the government to track this data daily and over time. When you click your issue of interest from eVoiceAmerica’s Top Issues List, you have the option to easily email your elected reps. OR, you can learn more about the issue you have selected using this Info Portal. 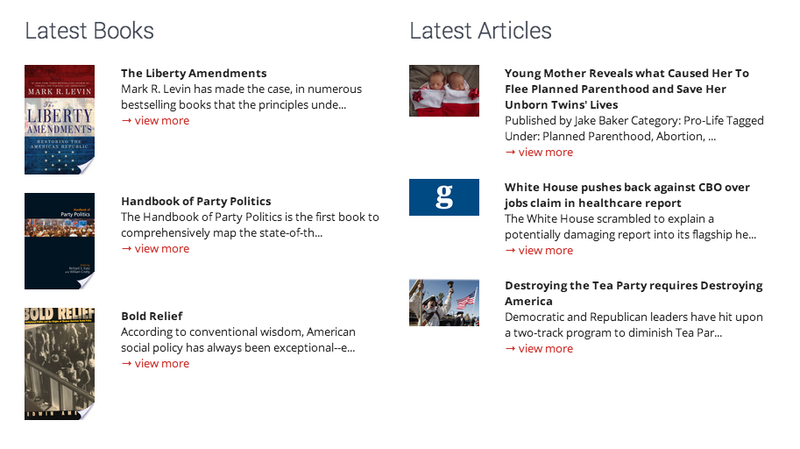 eVoiceAmerica offers links to these user-generated resources related to your issue of choice: articles, videos, and books. This is a non-partisan list of resources. 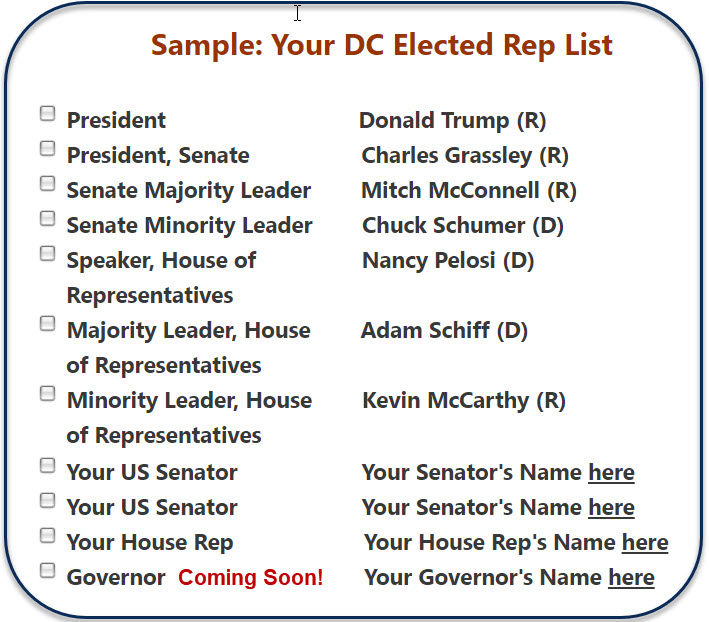 Want to be “Computer Guardians” using this free platform to easily email their opinions to all their DC elected reps AND be counted. Want new and exciting content about what your members / audiences and the nation are telling DC on issues and rep electability daily and in real time.